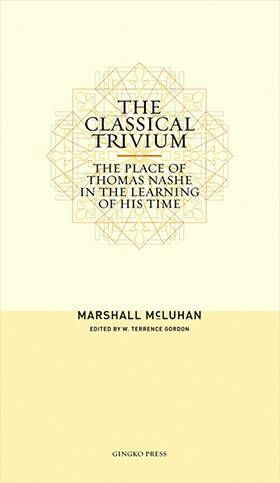 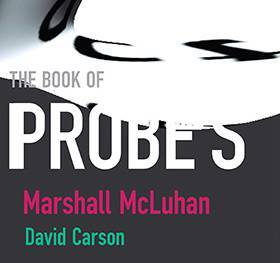 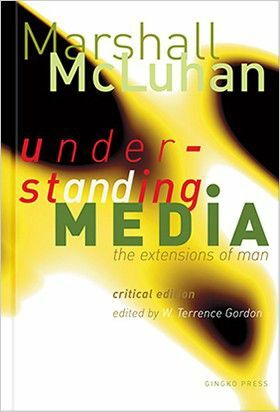 196 pages, 5 1/2" x 8 1/4"
Media studies has been catching up with McLuhan over the last 50 years. 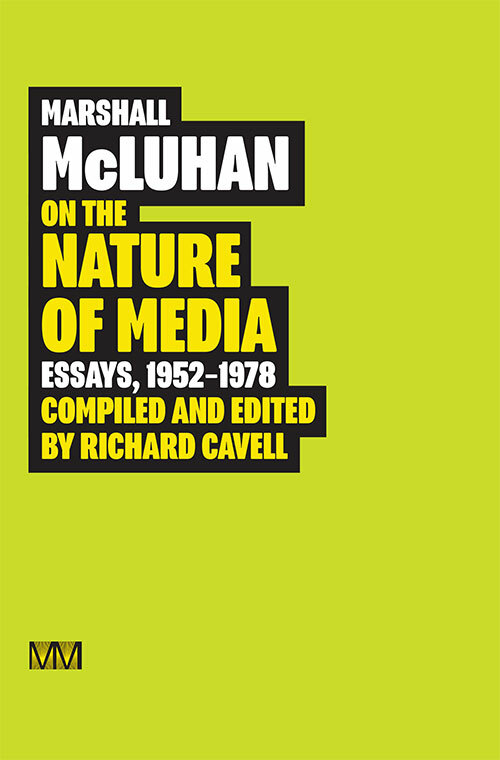 These essays are drawn from the most productive quarter-century of his career (1952-1978), and demonstrate his abiding interest in the materiality of mediation, from comic books to fashion, from technology to biology. 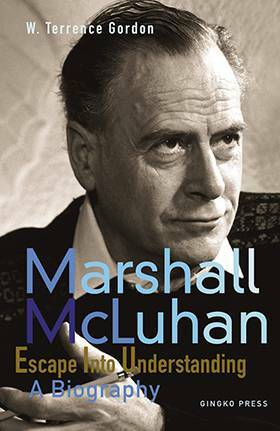 Anchoring these essays are four meditations on the work of his great predecessor, Harold Adams Innis, who first proposed the centrality of mediation to every facet of our daily lives. 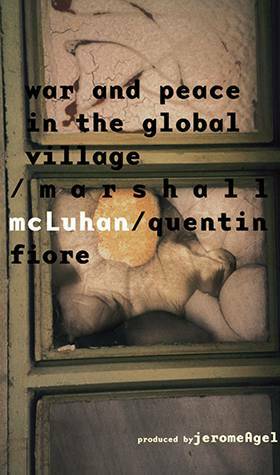 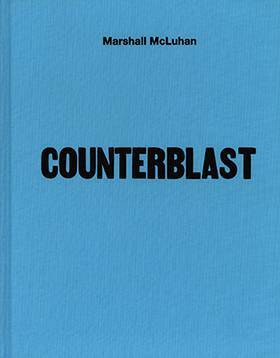 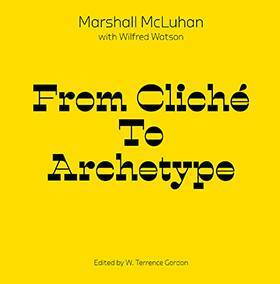 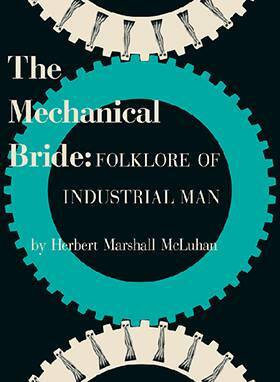 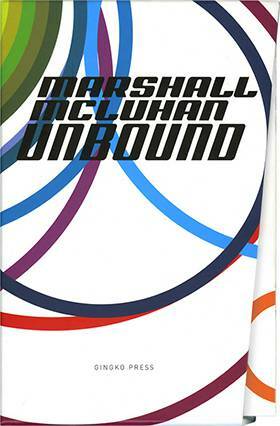 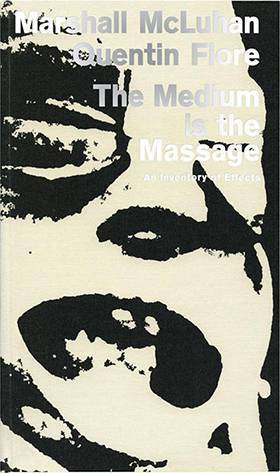 McLuhan took this task literally; rejecting the specialist approach of academic study, he published in mainstream magazines such as Look and Harper’s Bazaar on topics such as sexuality and the fashion industry, in each case bringing to these topics insights that remain startlingly fresh. 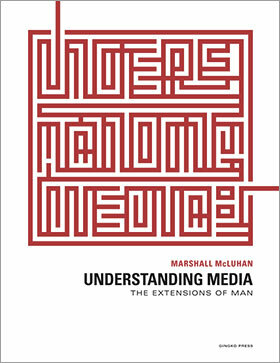 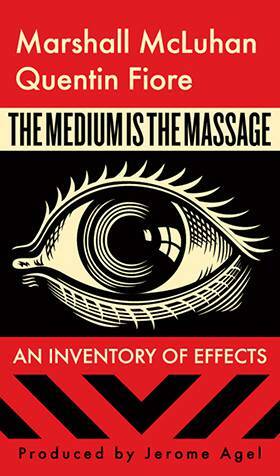 The essays offer a rare glimpse into a great mind as it works out the implications of the effects of media not only on what we know but on how we are coming to understand our being.